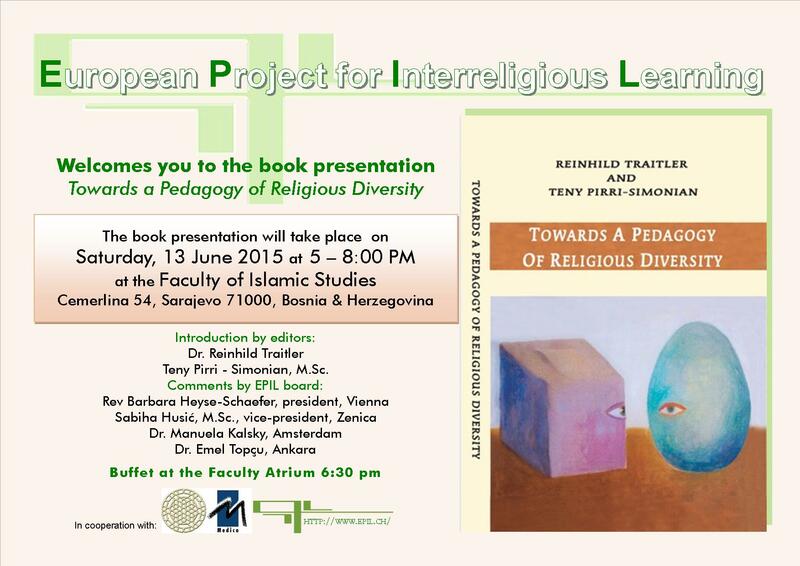 EPIL’s new book edited by Dr. Reinhild Traitler and Teny Pirri-Simonian, M.Sc. 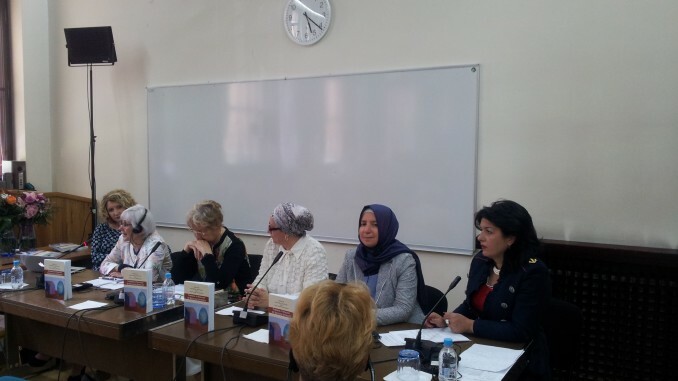 EPIL’s new book edited by Dr. Reinhild Traitler and Teny Pirri-Simonian, M.Sc. 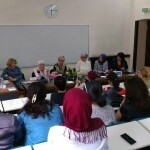 was launched to great acclaim at an event hosted at the Faculty of Islamic Studies in Sarajevo. 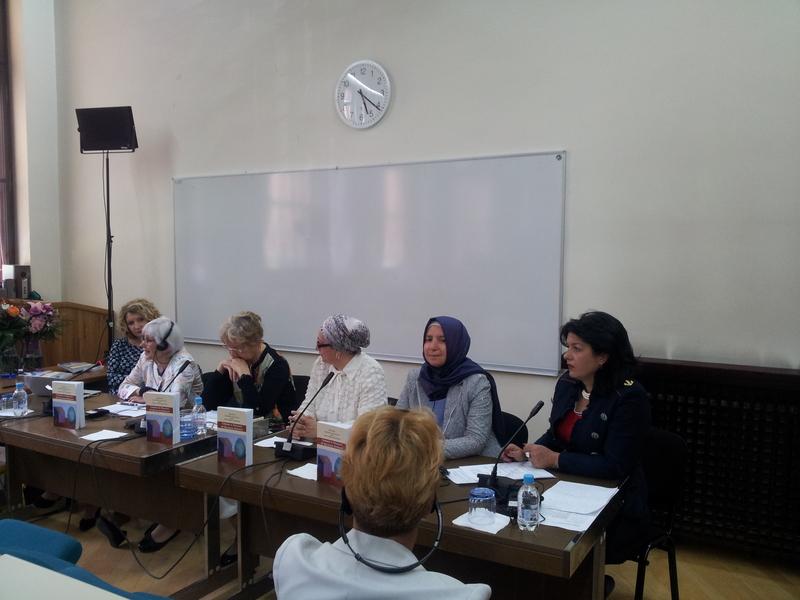 European Project for Interreligious Learning (EPIL) has collected its experiences of interreligious learning between Muslim and Christian women in a book “Towards a Pedagogy of Religious Diversity”. 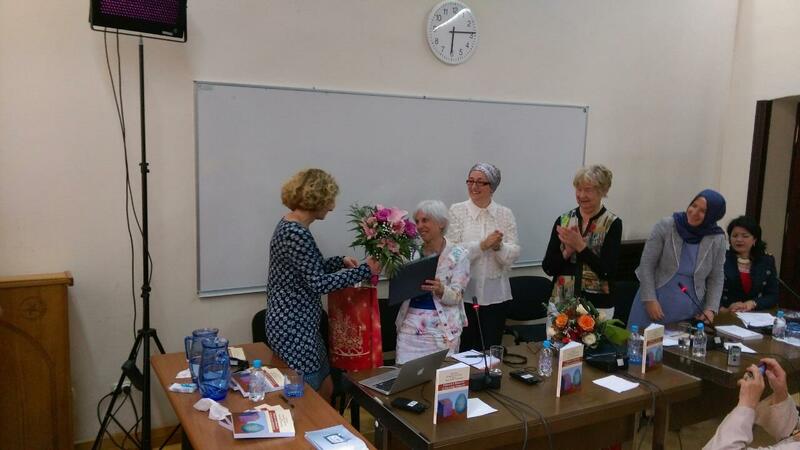 It was prepared and edited by EPIL’s founders Dr. Reinhild Traitler and Teny Pirri-Simonian, M.Sc. 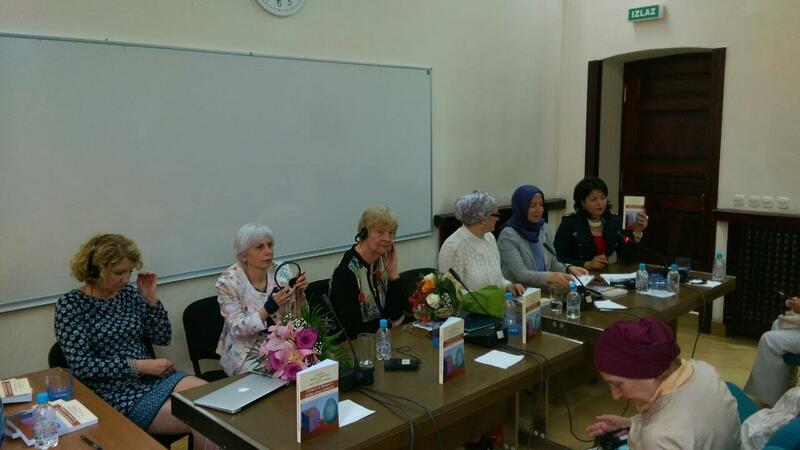 Launching of the book was held at the Faculty of Islamic Studies in Sarajevo on June 13, 2015. 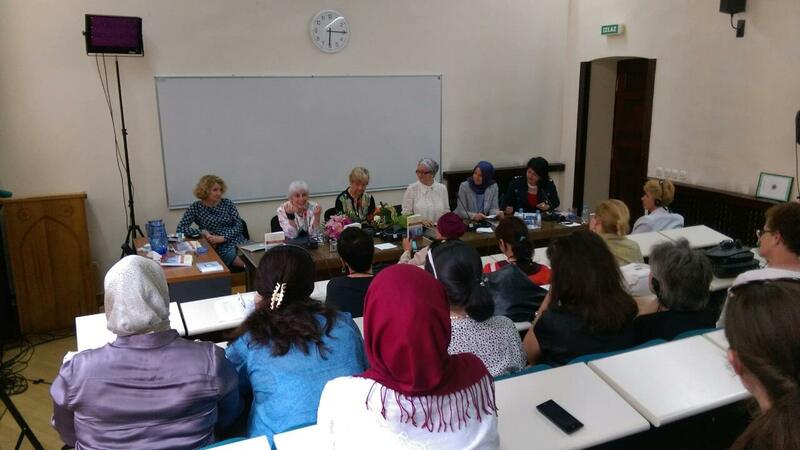 The program included a visit to Sarajevo Tunnel in the morning, EPIL General Assembly in the afternoon followed by the book presentation, and a celebratory buffet in the evening. 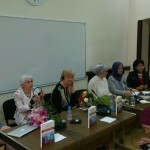 The editors talked about their work on the book with dozen other contributors, expressing content in completing this work. 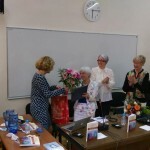 The new EPIL Board team presented the future plans for EPIL announcing the call for the Study Course IV. 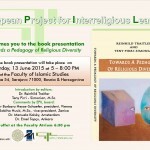 The book is about experiences and lessons learned from the European Project for Interreligious Learning. 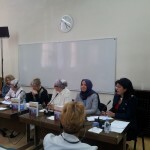 EPIL is an educational process aiming at awareness building through dialogue and learning together as neighbors in peace. It is an interreligious project because religion matters. Religion shapes people’s attitudes and impacts everyday life. As a source of identity and belonging, religions condition people’s understands of the world. (From the Introduction).